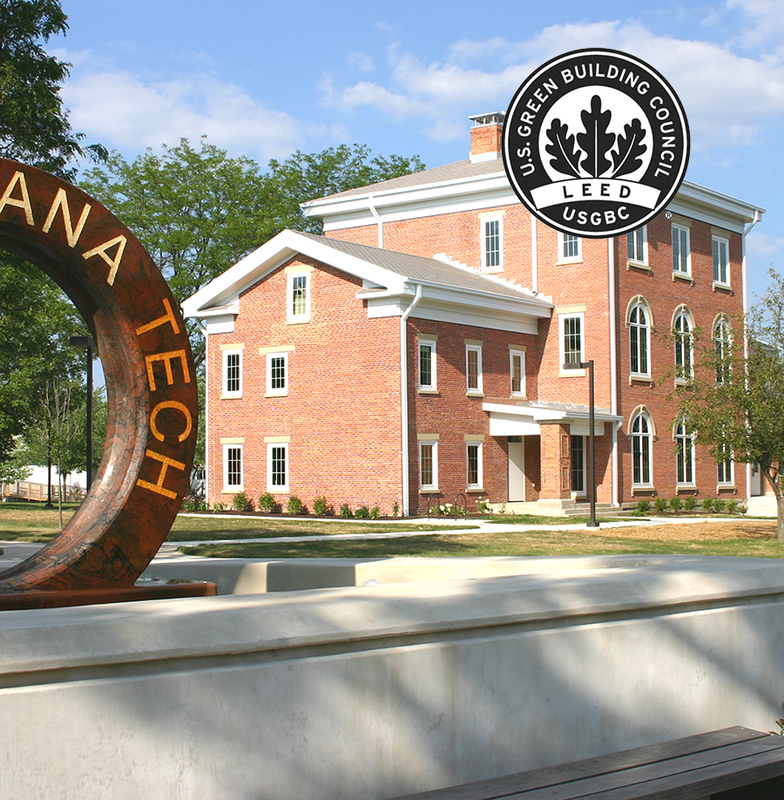 Originally built in 1857, the Uytengsu Center preserved its historic significance as one of Fort Wayne’s oldest buildings still used for its original purpose, education. 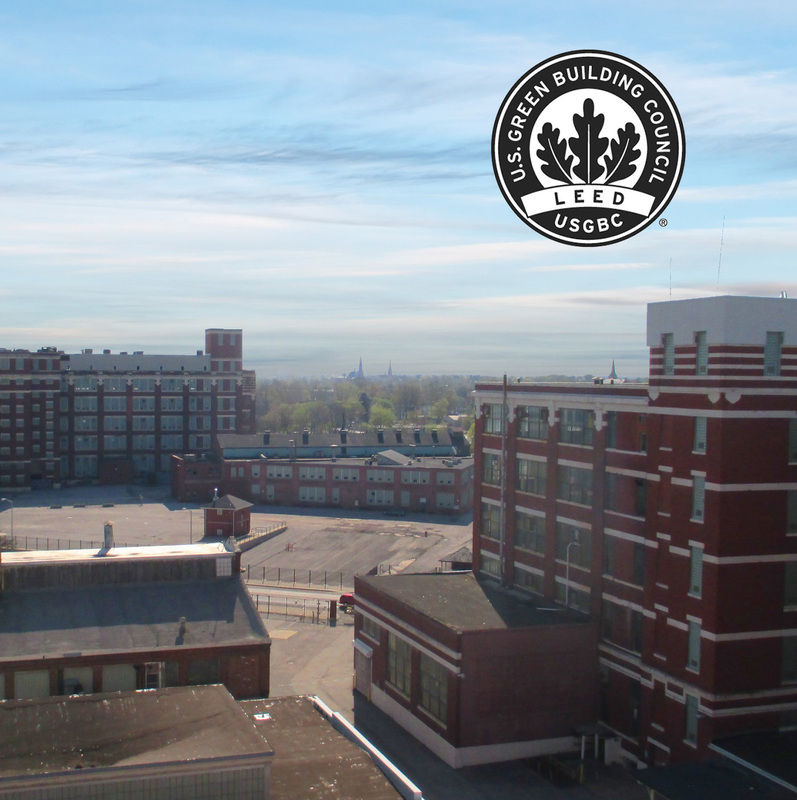 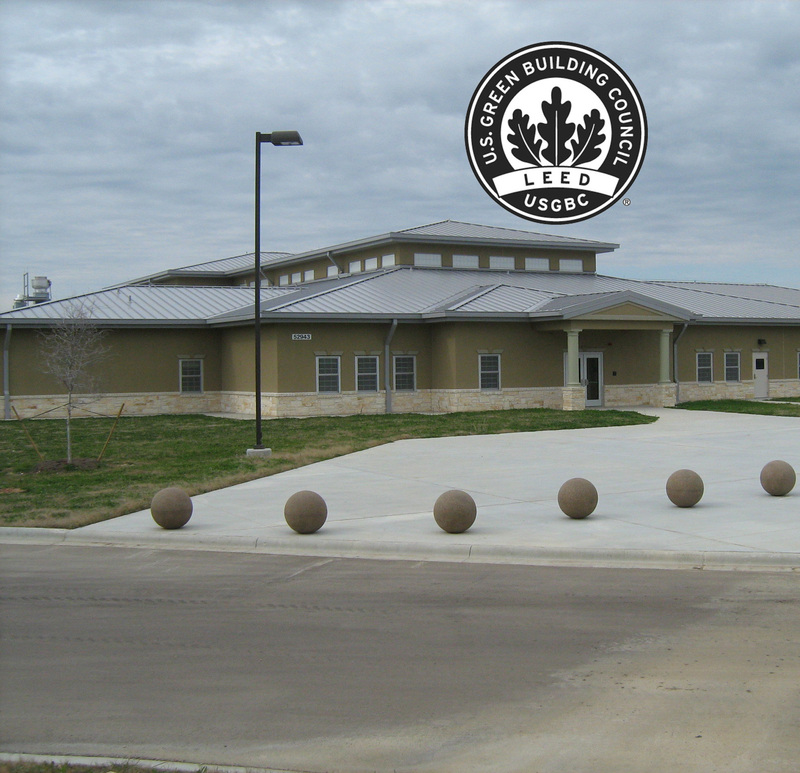 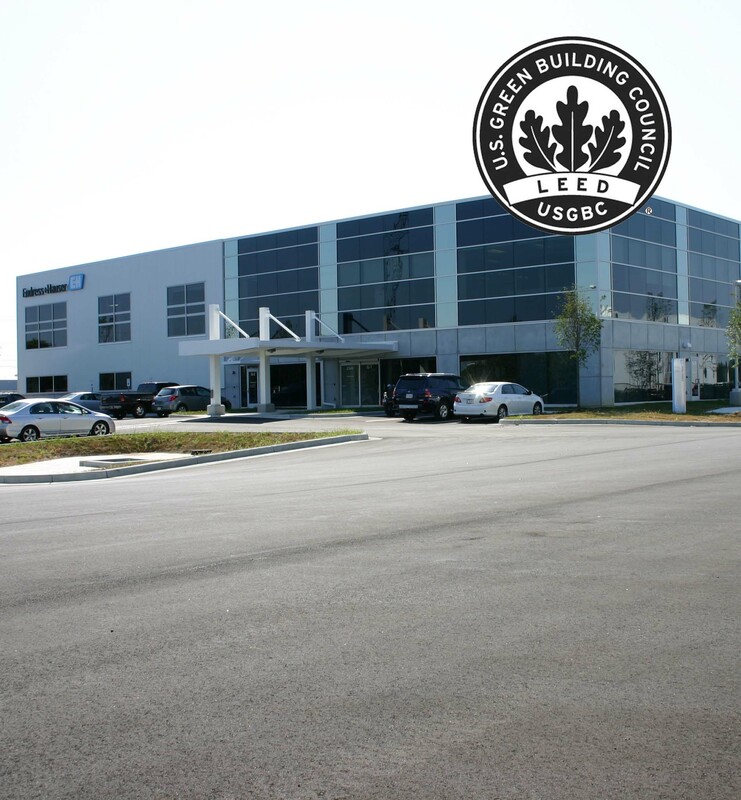 While achieving LEED® Gold Certification, the new design maintained the exterior brick shell of the building, windows, and door openings, while integrating a new floor and roof system. 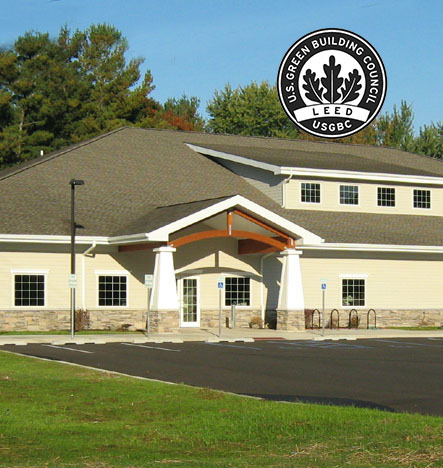 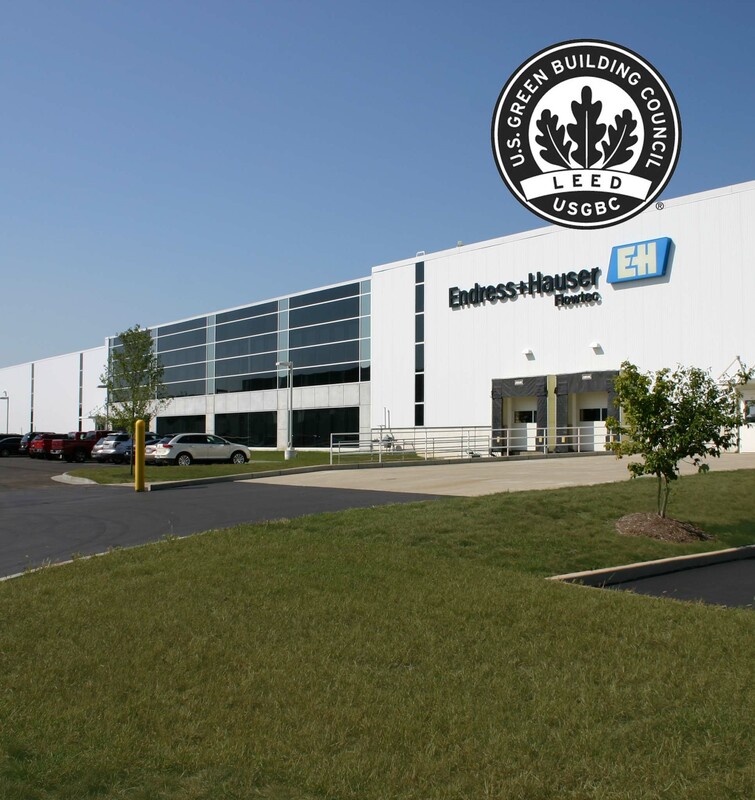 With the use of the LEED® v3 Green Building Rating System, this building preserved natural resources, utilized regional and recycled content materials, and salvaged and reused existing materials with energy efficient mechanical and electrical systems. 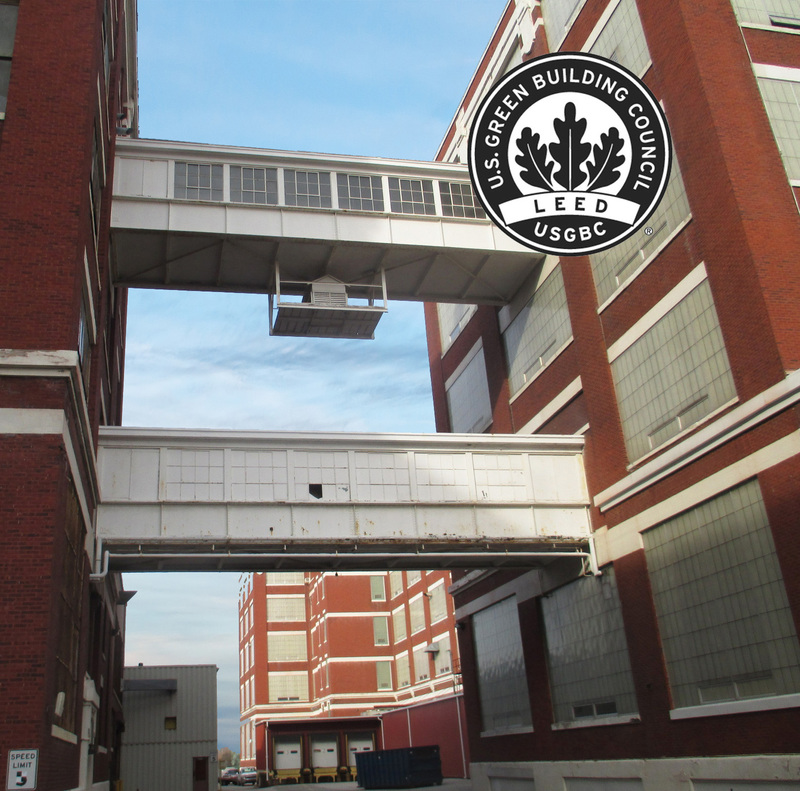 The Uytengsu Center is the first building on campus to tie into the campus-wide geothermal “central plant” system. 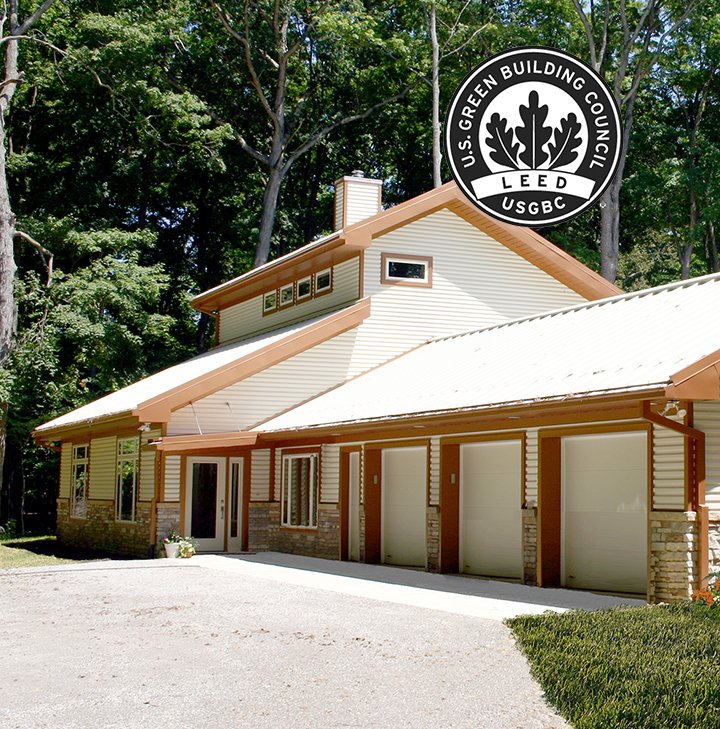 The project conserved natural resources with energy reductions of over 64%.